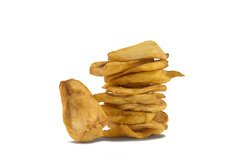 Our product range includes a wide range of vacuum fried garlic chips, vacuum fried okra chips, carrot, vacuum fried beetroot chips, vacuum fried bitter gourd chips and vacuum fried jackfruit chips. With our vast experience & knowledge in this field, we are engaged in providing a quality-assured range of Vacuum Fried Garlic Chips to our clients. 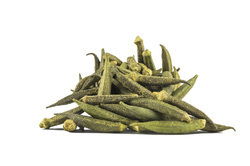 We are a unique entity in the industry, actively committed to providing an optimum quality Vacuum Fried Okra Chips to our clients. 50% advance rest before delivery. 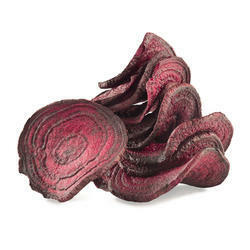 In order to cater to the variegated demands of our precious clients, we are offering a wide range of Vacuum Fried Beetroot Chips. 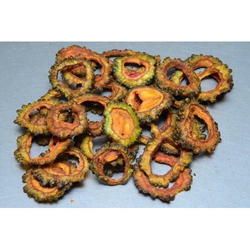 Being a well-established organization, we are engaged in providing a distinguished range of Vacuum Fried Bitter Gourd Chips to our clients. 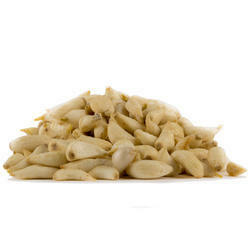 Healthy to eat our range of Vacuum Fried Jackfruit Chips are extensively demanded by the customers. We use quality jackfruit for the making of these chips. Moreover, before using them to make the chips we cut, wash and dry the jackfruit carefully and then mix them with the spices. We ensure that no artificial preservatives are used, which can adversely affect the health of the consumer. Timeliness is maintained in our delivery and customized solutions are provided by us, in order to make our clients immensely satisfied. 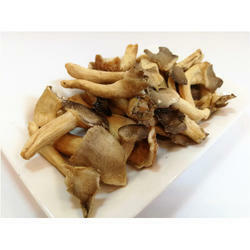 Backed by profound experience of our experts, we are an unparalleled name engaged in providing a high-quality assortment of Vacuum Fried Oyster Mushroom Chips to our clients. Nutritious, crispy Vacuum Fried Sweet Potato Chips with natural taste are made by us, which have become the first choice of the clients nationwide. We use no artificial preservatives and flavours, by keeping in mind the health issues of the consumers. 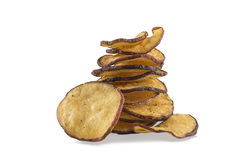 Elite quality of Sweet Potato is used in making of these chips. Moreover, customers can avail our range at low prices as compared to the price prevailing in the market. We interact with the customers in order to understand their needs and to provide appropriate solutions.